Power steering pump cap gasket. Likely used on all 1959-66 GM models with power steering. 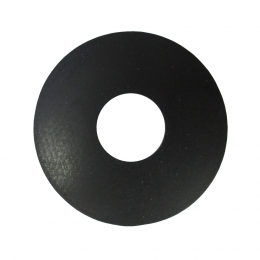 Gasket measures 1-1/4" O.D. 13/16" I.D. Compare to original. Top quality, USA MADE.